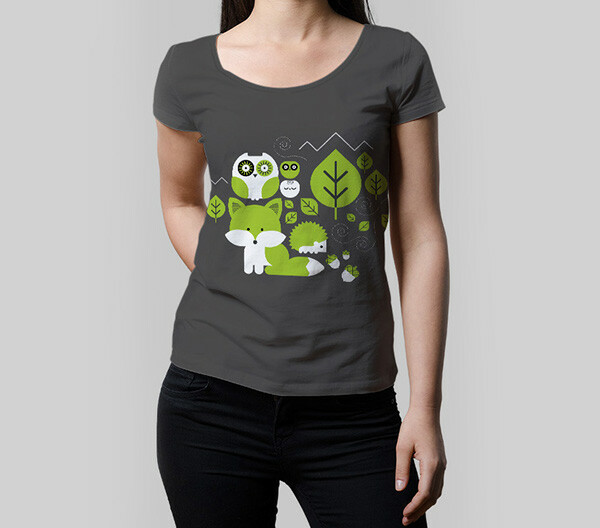 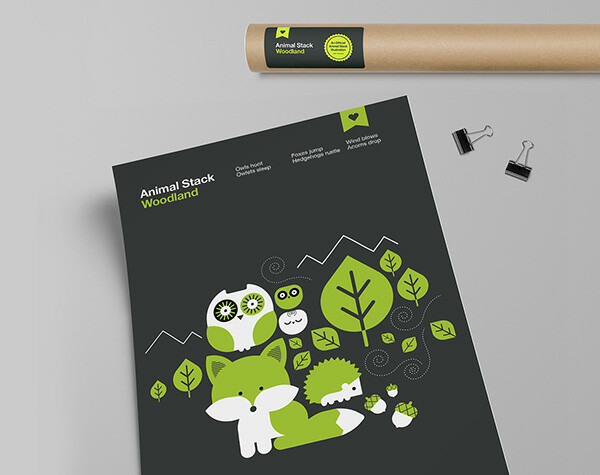 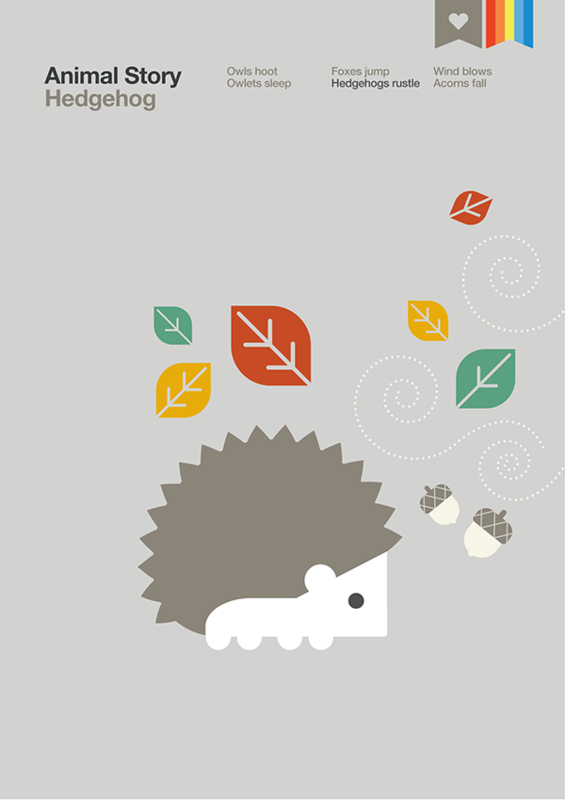 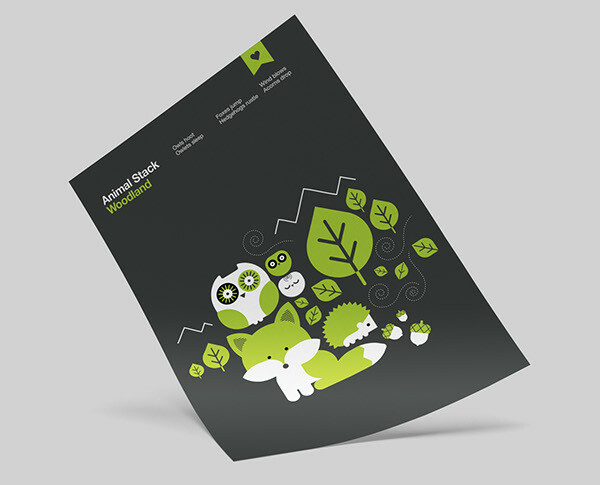 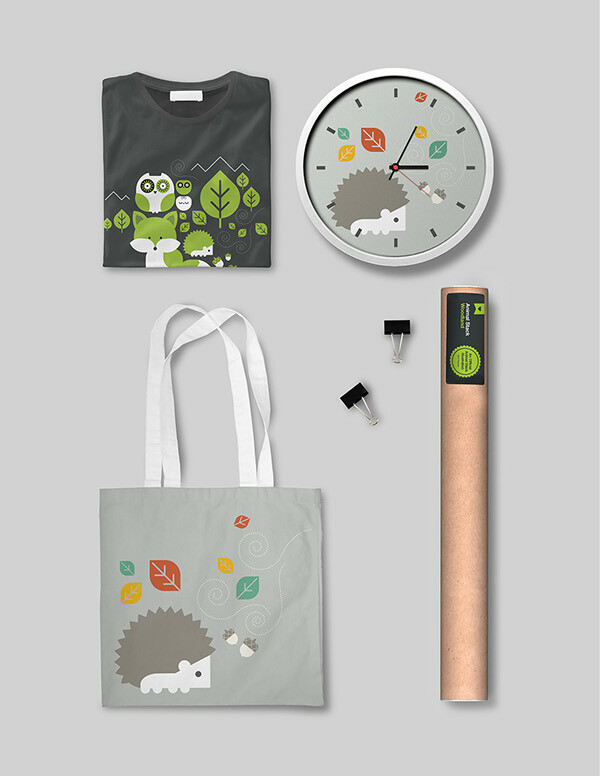 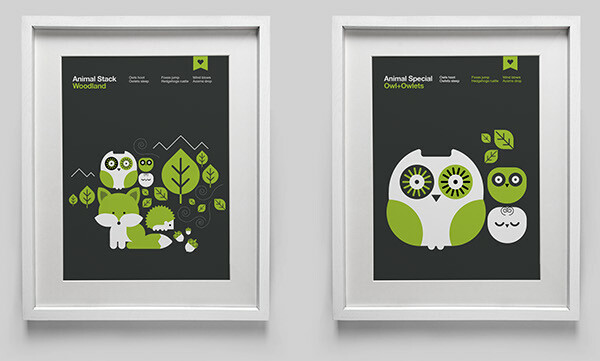 Simple and iconic Stackable Animal illustrations. 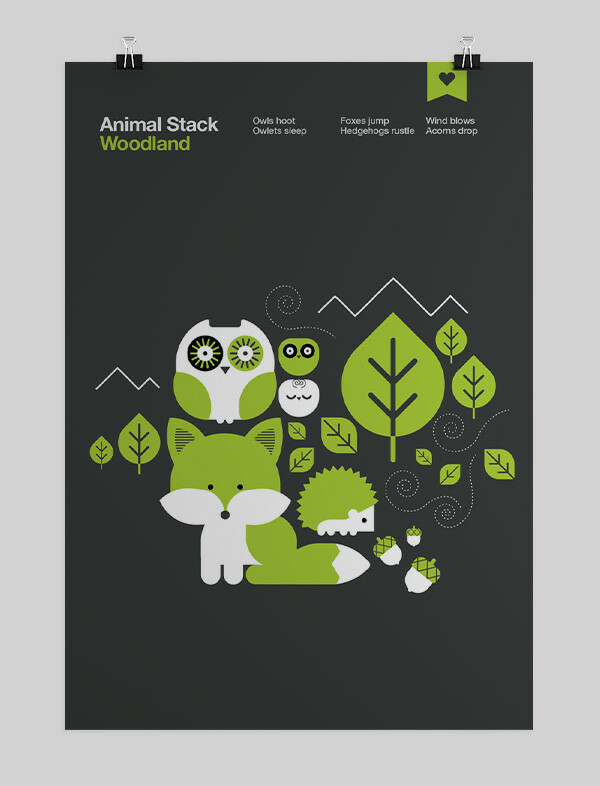 Animal Stack: Woodland is the second part of the Animal Stack series. 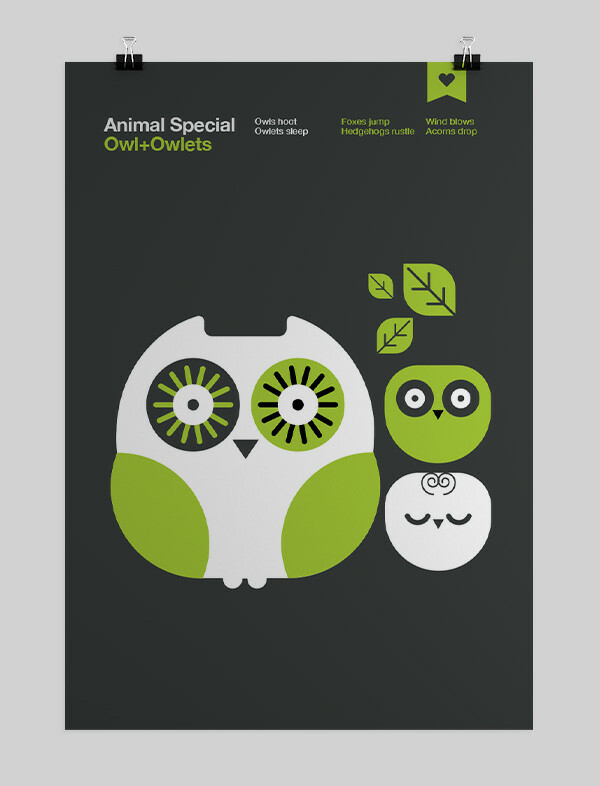 A personal project originally designed for my daughter's nursery.